Facebook has been reported to be hit by a bug that accidentally shows the view counts for posts shared across the social platform. The bug is said to be causing the issue only on mobile website. According to users who reported the issue, the view counts appear below every post shared on the profile and shows just like how video counts are shows below every video shared on Facebook. 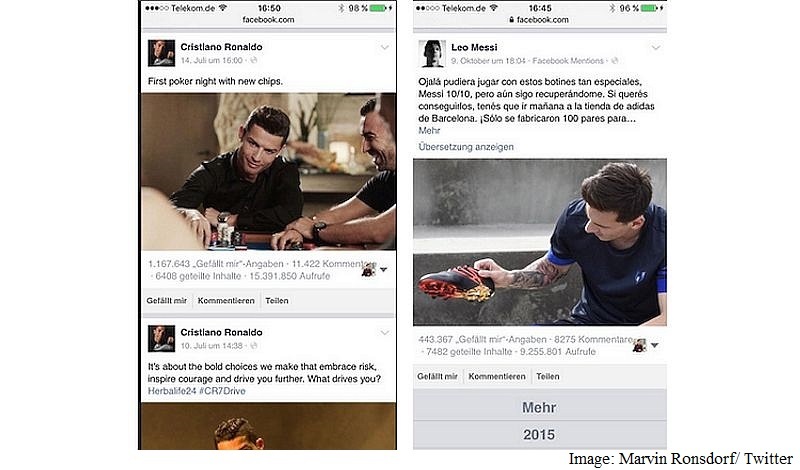 A Twitter user named Marvin Ronsdorf has shared a screenshot that shows the view counts of posts shared by footballers Cristiano Ronaldo and Leo Messi. The Verge reports that the bug has been so far has not been reported to hit any desktop or Facebook app user on mobile and has been only reported to be coming from mobile site visitors. The social giant has confirmed that it is now working to remove the view counts from user posts, telling The Verge the changes should already be taking effect. 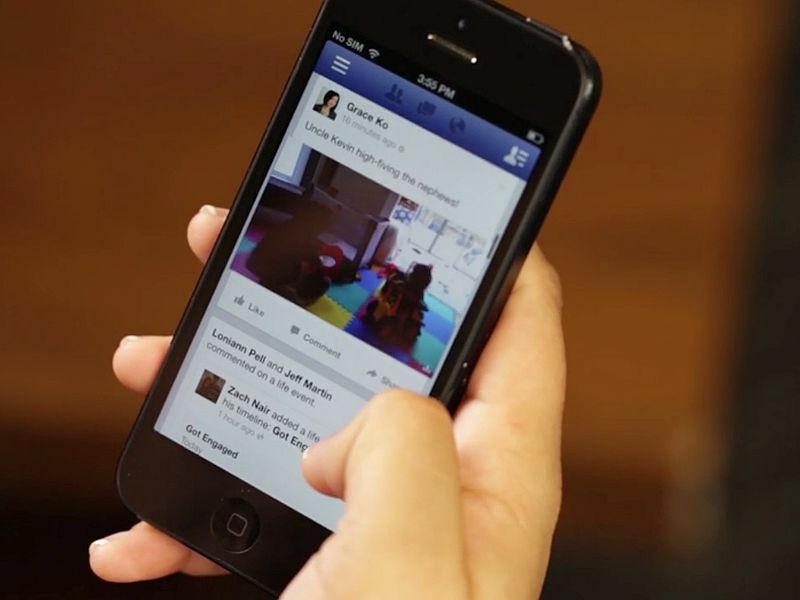 Reports of the bug on Facebook’s Facebook’s mobile site are not widespread, and may have only affected limited users accessing the social network. The view counts are appearing under the photo posts and shared links of the users themselves, and others in their News Feed. The view counts for each post can be a very easy way to see how many users actually see every single post shared with friends but at the same time it can also be a reality check on how many people actually saw the post and responded with a like or comment.